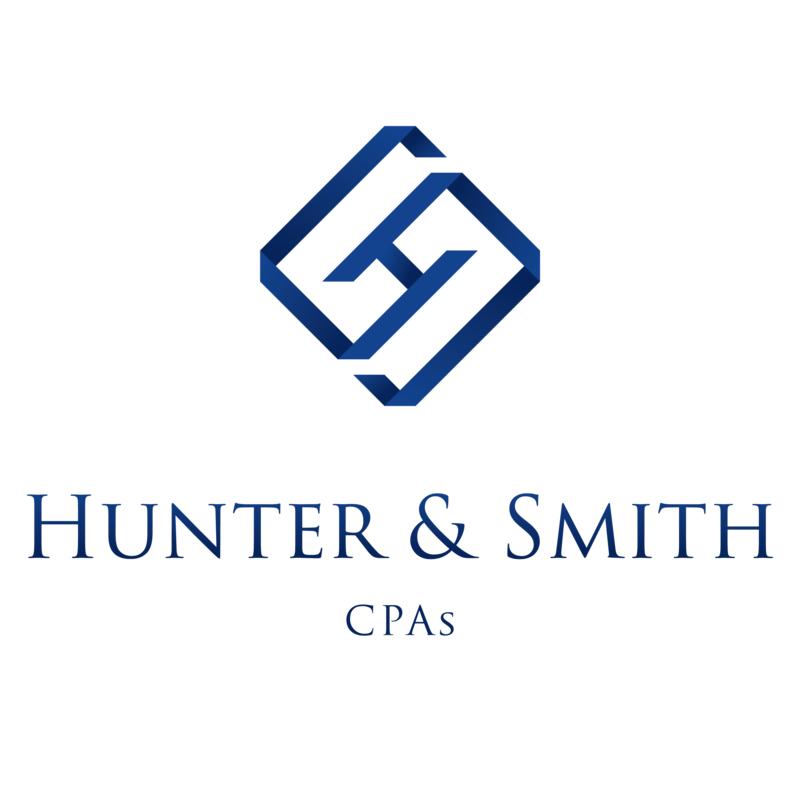 My Name is Aaron Hunter, and I have been a tax professional for 10 years. I have watched bitcoin become a phenomenon with great interest, from both a tax perspective and an investment perspective for the last 7 years. If you have questions about bitcoin, the tax implications, and are looking for ways to minimize your exposure to taxes on your trades. I encourage you to come talk to me. Start Your Crypto Tax Report! Sign up for free. No obligations. No credit card required.